Did you see the post that's doing the round right now? This one - on The Daily Mail, claiming to know the 'winner's of the very first 'The Bachelorette' Australia. 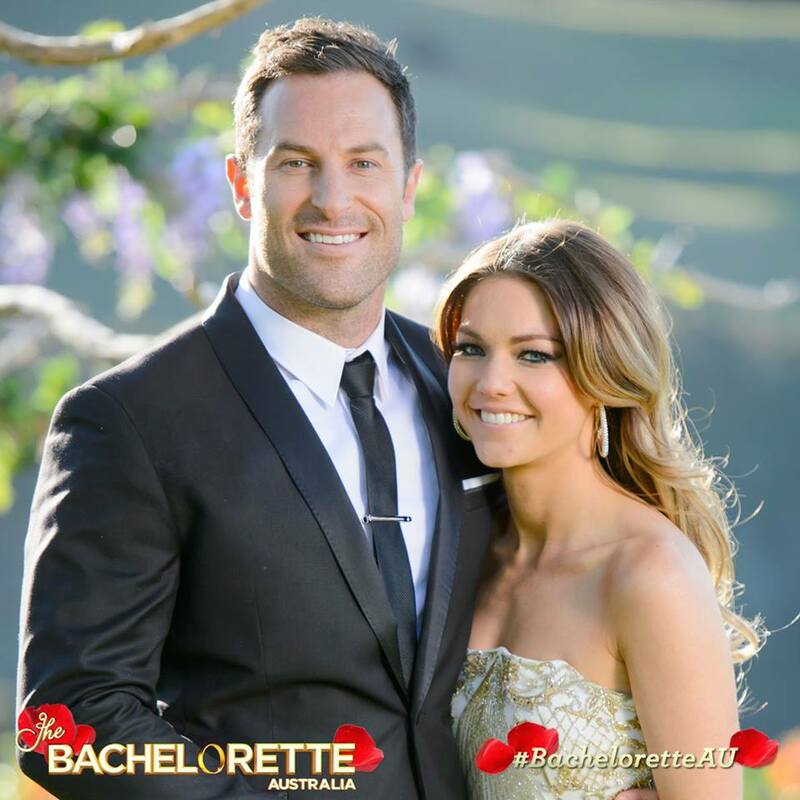 According to The Daily Mail, it is... Sasha that wins the heart of Sam Frost. Do you think it's a red herring to put us off the scent? Or is it thinking YES... You? 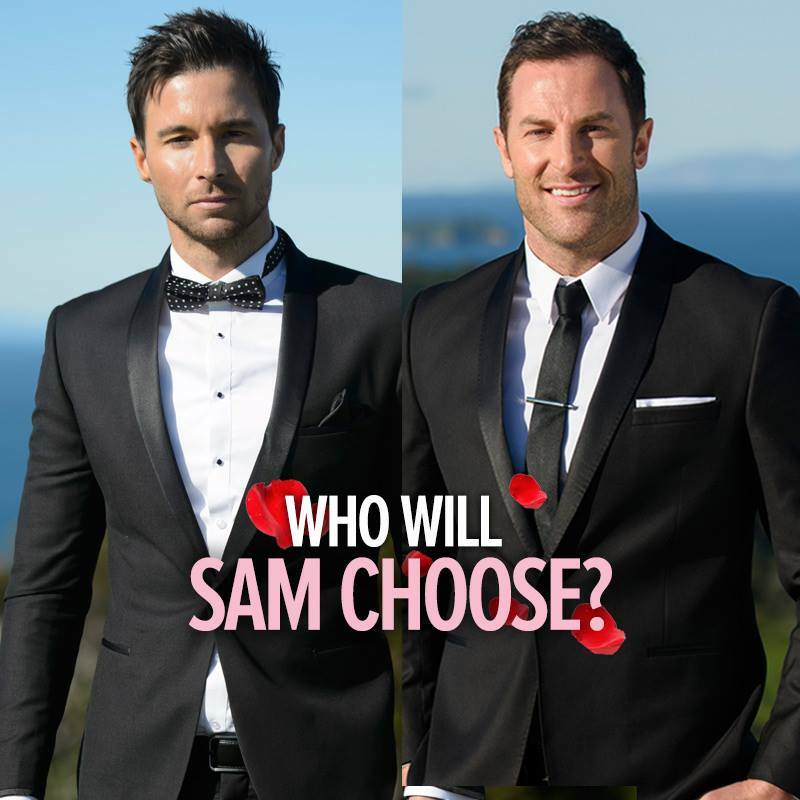 8.53pm: Sam Frost DOES in fact choose Sasha. She has just said it's a no to Michael. And Sasha will be the one chosen. UPDATED: 9.07pm: Sasha is the one. "I never could understand why I was hurt so much, and why my relationships weren't working out." YES, Sam!